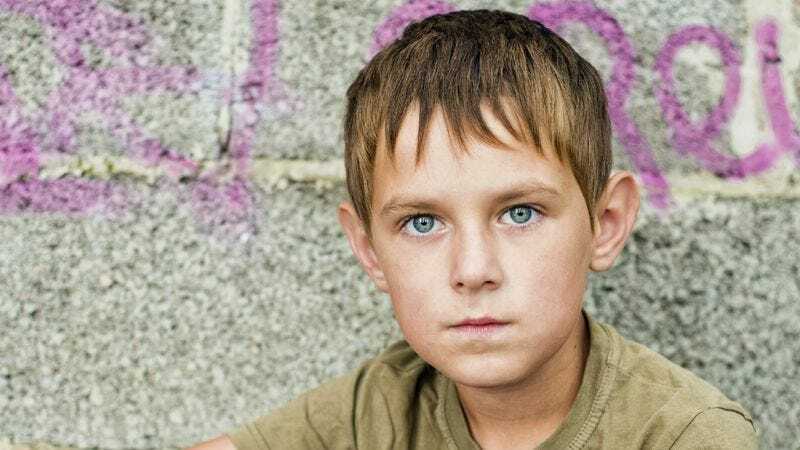 NEW YORK—Considering how these days the government in this country coddles its citizens from the cradle to the grave, an 11-year-old boy currently homeless on the streets of New York must be unaware he lives in a nanny state, reports confirmed this week. According to sources, the boy, who is visibly malnourished and has been abused by nearly every adult in his life, apparently hasn’t been told that America has become an entitlement society that gives out free health care, housing, food stamps, and God knows what else to anyone who wants it—regardless of whether they’ve actually worked for it. Why anyone would choose to sleep in an alleyway every night when he could instead be taking advantage of the bloated welfare state in a nation that is quickly on its way to full-scale socialism was reportedly beyond the ability of sources to comprehend. Observers eventually concluded that the homeless, hungry child must be so lazy he isn’t even willing to stand in line for big-government handouts like the rest of this nation’s freeloaders.